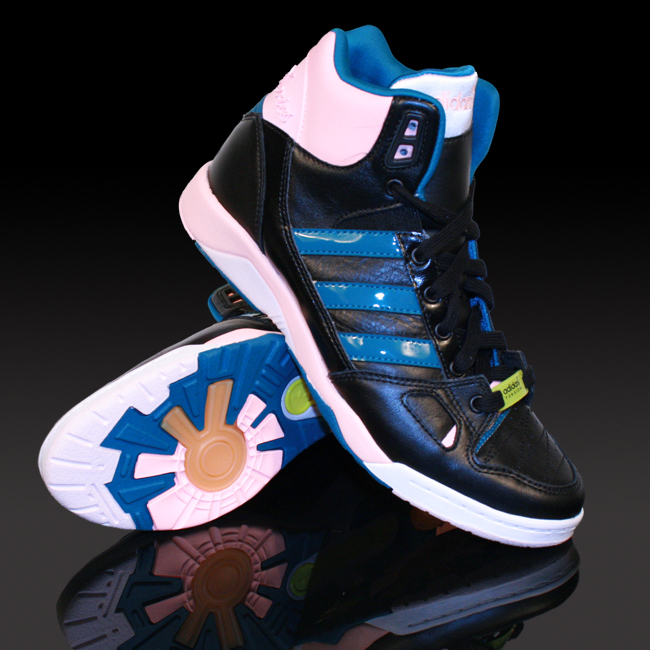 Hope the Adidas Torsion Sleek with its b-ballesk look, will have the same success as the Top Ten. I get actually loved account your blog posts. Any way I will be subscribing on your feeds and even I success you access persistently rapidly.